Thanks to Bernadette Price the wife of the late Sean Price, his legacy will live on forever. Sean only finished 4 tracks before he passed but like Tupac, Sean had mad hours of rhymes he recorded that was never released. Bernadette spent a couple months going through all of her husbands material picking out the perfect rhymes for the additional 12 tracks added. 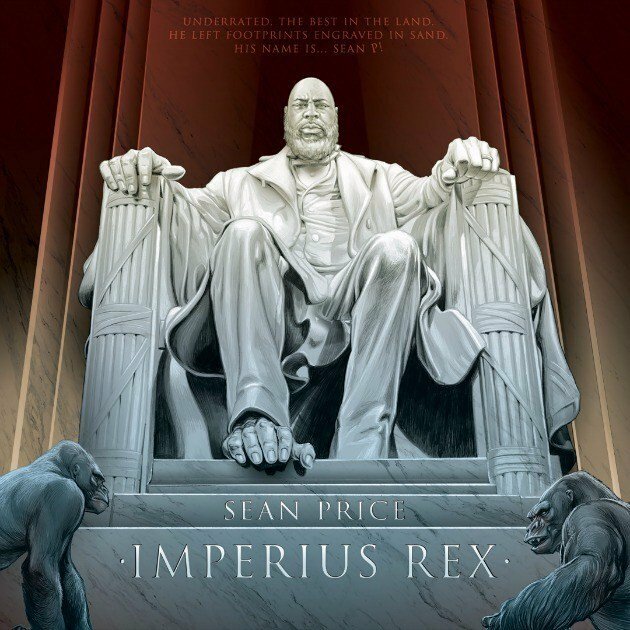 With the help of producer Dru Ha, Sean's right hand man they put together one of the dopest Sean Price album of all time. Even Jay-Z paid homage to the late great Emcee calling Sean Price one of his top 5.